Let’s face it – it’s not an easy task to keep up with the high call volume at a call center while providing great customer service at all times. However, with the right call center IP phones, it’s a totally different story! 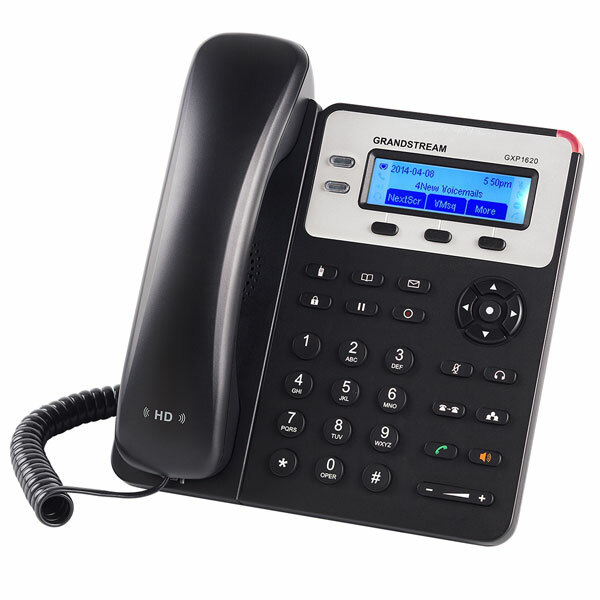 This 2-line VoIP phone is one of the most popular entry-level phones from Grandstream! 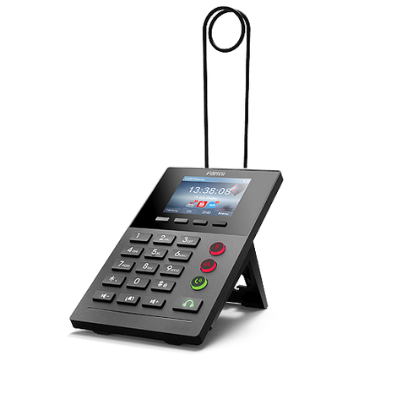 With 2 call appearances, 3 XML programmable soft keys, EHS support, and multi-language support, the GXP1620 is an economical choice that comes with all call functions and features you need to provide great customer service. Why our customers love GXP1620? The S305 is ideal for busy call centers that require clear communications and flexible, customizable settings. 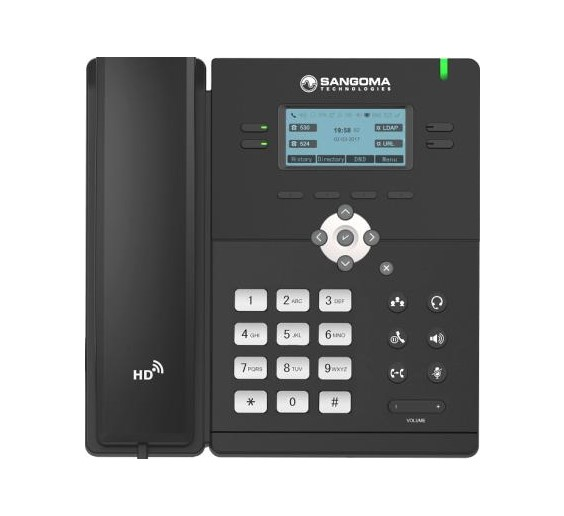 This full-featured IP phone is equipped with dual Ethernet ports, HD voice, 12 programmable soft keys and 5 way conferencing, providing all you need in one single unit. Better yet, if you are using FreePBX or PBXact VoIP phone system, the S305 can quickly locate your system and automatically get full configuration without a touch! Why our customers love S305? Specifically designed for call center environments, Fanvil’s X2 IP phone comes with an innovative design that makes it easy to dial to your customers. You will be able to control your call simply via a pedal switch! The X2 also comes with a 2.8-inch color screen, PoE-enabled 10/100 Mbps Ethernet, multi-language support and more, all for a very competitive price! Why our customers love Fanvil’s X2? 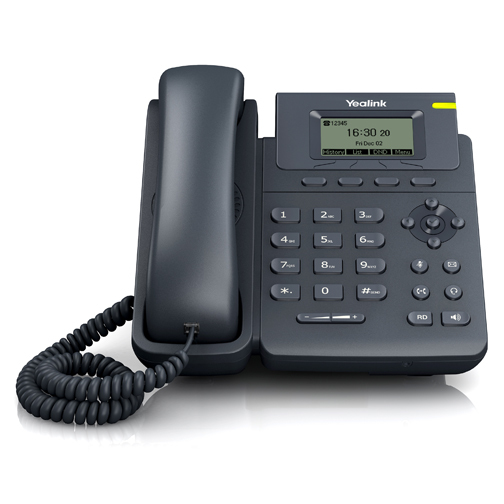 Another great call center phone choice is Yealink’s SIP-T19P E2, a single line SIP phone designed for easy, flexible and secure installation. Integrated PoE, full-duplex hands-free speakerphone, and RJ9 headset port are just some of the must-have features you can expect from the SIP-T19P E2! This model comes pre-loaded with the V80 version firmware from Yealink. Why our customers love Yealink’s SIP-T19P E2? 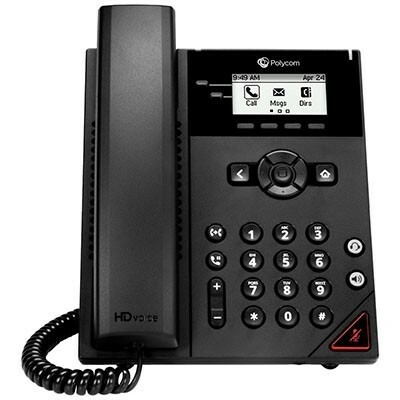 If you have used Polycom’s phones before, you would know that they never disappoint you on the sound quality and stability. Enjoy the enterprise-grade HD sound quality and reliable performance with a 2.5 backlit LCD display at a price you will love! This entry-level device is part of the VVX x50 Series with easy deployment options that all service providers adore. Why our customers love Polycom’s VVX 150? Didn’t see a great fit for your business environment? 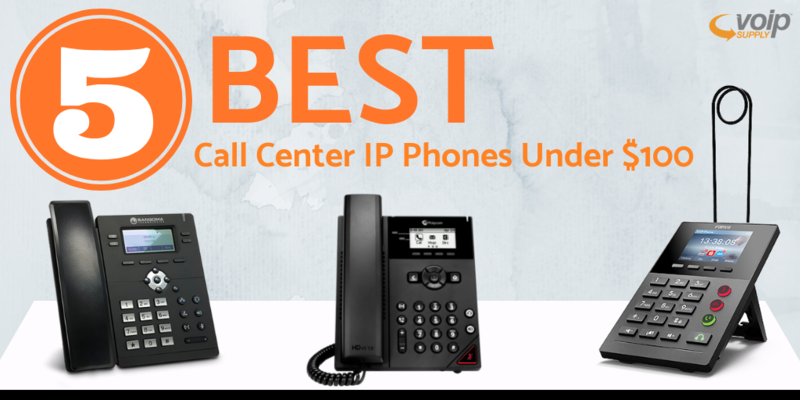 See more call center phones here or simply call one of our VoIP consultants at 1-800-398-8647 today to ask for a recommendation!